A body has been found by police searching for a father-of-two who disappeared on a night out in Bristol. 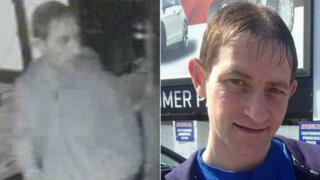 Jason Gurgul, 33, was last seen on Baldwin Street in the city centre in the early hours of 29 April. The remains were recovered from the Floating Harbour near Welsh Back earlier, Avon and Somerset Police said. Formal identification has not yet taken place, but a force spokesman said Mr Gurgul's family was being kept fully updated.